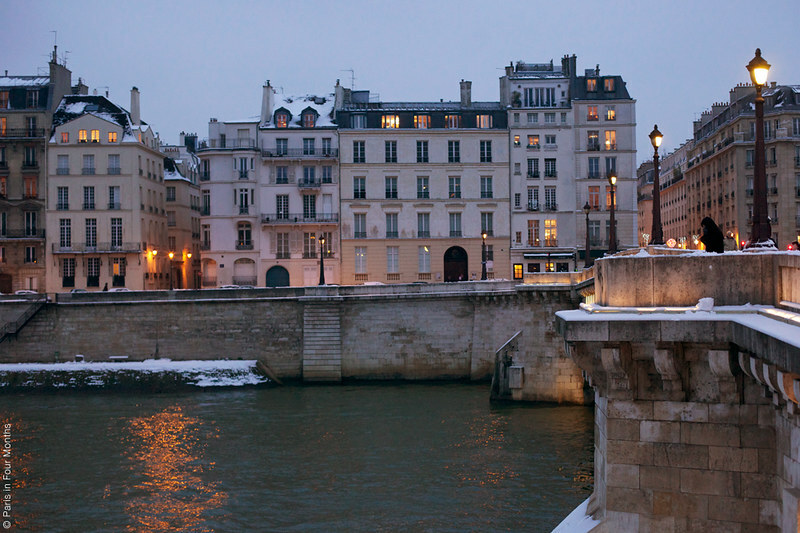 It's been snowing for a few days in Paris now and the city is absolutely beautiful. I usually hate the snow (and anything related to the cold), but since it's making everything look so pretty I guess it's ok if it's stays for a little while. But just for a little while, then I want spring to be on its way please!